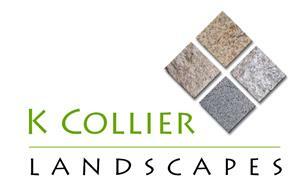 K Collier Landscapes Ltd - Driveways/Patios/Paths based in Gloucester, Gloucestershire. Established in 2004 K Collier Landscapes offers professional landscape and paving services across Gloucestershire. Kevin the owner of K Collier Landscapes graduated at Hartpury College back in 2003. With over 17 years’ experience in the industry and a team of professional and NVQ qualified employees who all work to the expected high standards, K Collier Landscapes offers a reliable and friendly service that prides itself on high quality workmanship whilst having a fair & affordable pricing policy.